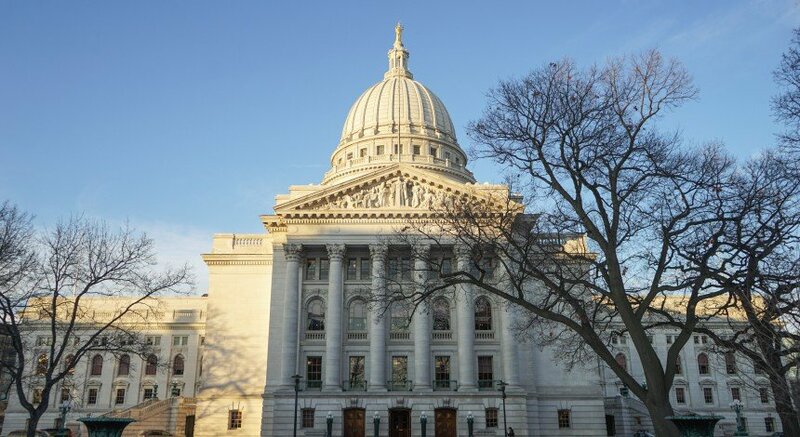 The recent string of Democratic candidates outperforming Republican candidates has Republicans concerned, but University of Wisconsin political science professors believe it’s still too early to tell if this trend will impact the midterm elections later this year. Wisconsin is one of the states where an upset occurred. Democrat Patty Schachtner surprised Wisconsinites after beating state Rep. Adam Jarchow, R-Balsam Lake, to represent the 10th district — a perceived “red” district. 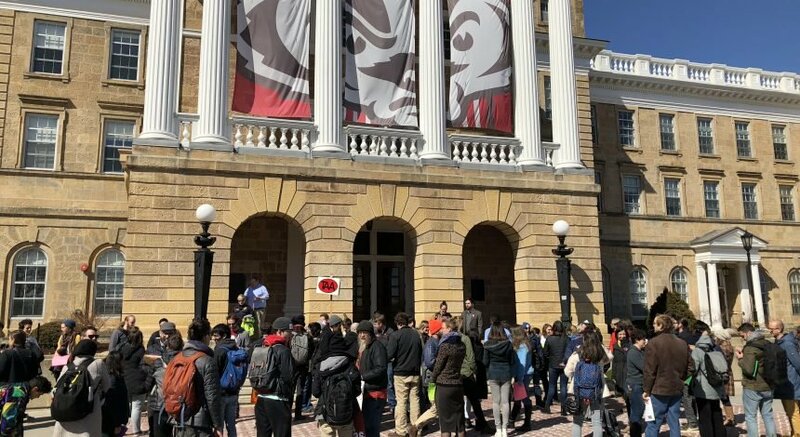 University of Wisconsin-Madison political science professor Barry Burden said this upset has some Republicans concerned. “This is just the latest in a string of successes Democrats have had in the past years — it is now just coming to light,” Burden stated. The special election in the 10th district was held after former state Sen. Sheila Harsdorf, R-River Falls, was appointed by Gov. Scott Walker to lead the Wisconsin Department of Agriculture, Trade and Consumer Protection. During the 2016 presidential election, President Donald Trump won the 10th district in 2016. 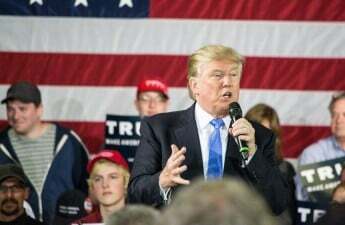 University of Wisconsin-Stevens Point political science professor Ed Miller said it is possible this influenced how voters cast their ballots. Miller said the district is around 53 percent Republican, but pointed out it went to former President Barack Obama in 2008. In the same vein, Burden said levels of attitudes are different in different districts. Democrats just showed up in bigger numbers, causing the vote to sway in Schachtner’s favor, he added. 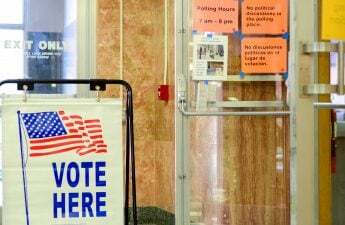 “Democrats have just been outperforming in places that have previously been Republican whether it is in special elections or not,” Burden said. Miller believes the Democratic party should be energized by this win and look to capitalize on it by pushing through its legislative ideas. Burden, however, believes the party needs to focus on recruiting candidates to run in the districts, primarily in Republican-dominated areas. As for the future of the Republican party, Burden said the unpopularity of the Trump administration is causing some problems for the images of the representatives in the state Legislature. But having Walker up for re-election in November gives the party a slight advantage. 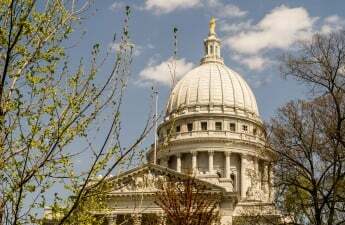 Wisconsin Republicans disassociating themselves from the current administration would be in the best interest of the Republican party and creating a voice that can be heard is essential, Burden said. “They need to say ‘we are not the Washington Republicans, we are different’ and put some distance in between them and the other guys,” Burden said. In addition to distancing the party from the Trump administration, Burden said Republicans need to avoid intraparty battles from spilling over to the general election. Republicans also need to soften the images of their competitors to make Republican candidates look stronger and to keep the favor in the Republican’s court, Burden added. Though Republicans are taking the upset seriously as midterms come closer, Miller said it is still too early to tell if this flip will influence the nearing vote. “It’s very hard to make any conclusions here, especially when the election was in January,” Miller said. To solidify Republican’s hold on the seat being voted on, Burden said communication both within the party itself and to the public is crucial in order to get the agenda done. Communicating within the party will solve some of the issues the Republicans have been facing, Burden said. Also, trying to hold on to the issues that unite the party and building up the strength at the top of the ticket are suggestions the party should look into, Burden said. This will project a united front to the voting community. “Overall, Democrats have just been doing better and showing up in bigger numbers,” Burden said. The primaries are scheduled for Aug. 14 with the general election taking place Nov. 6.